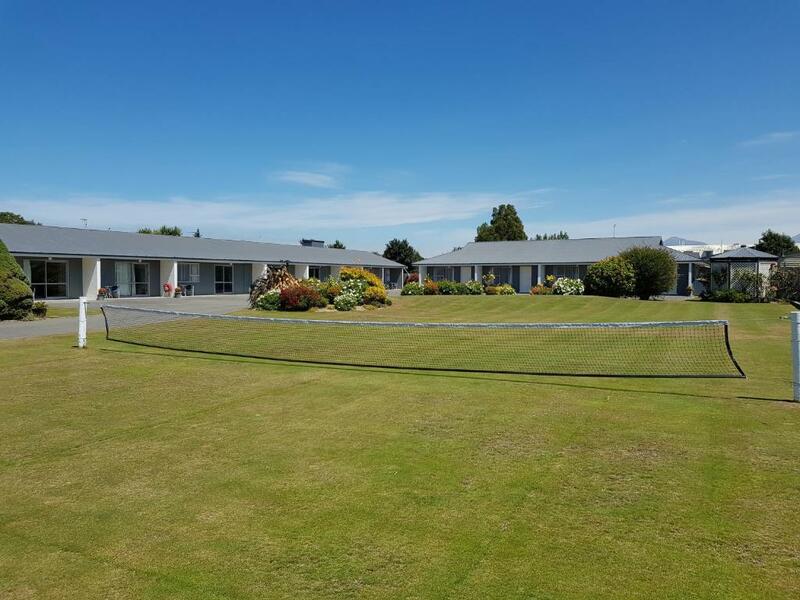 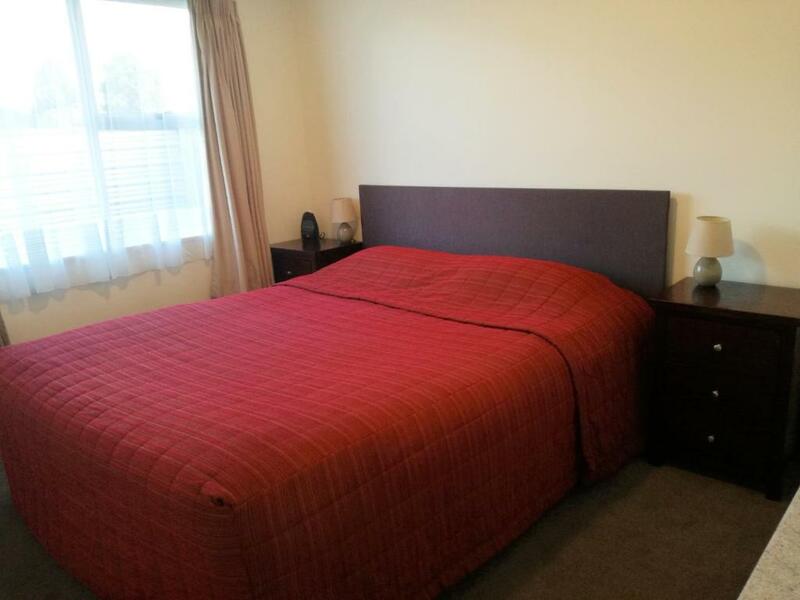 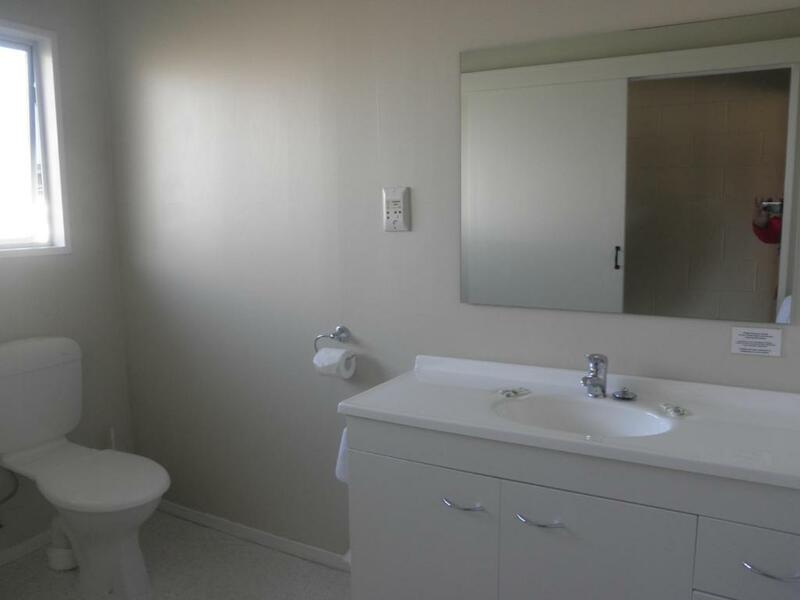 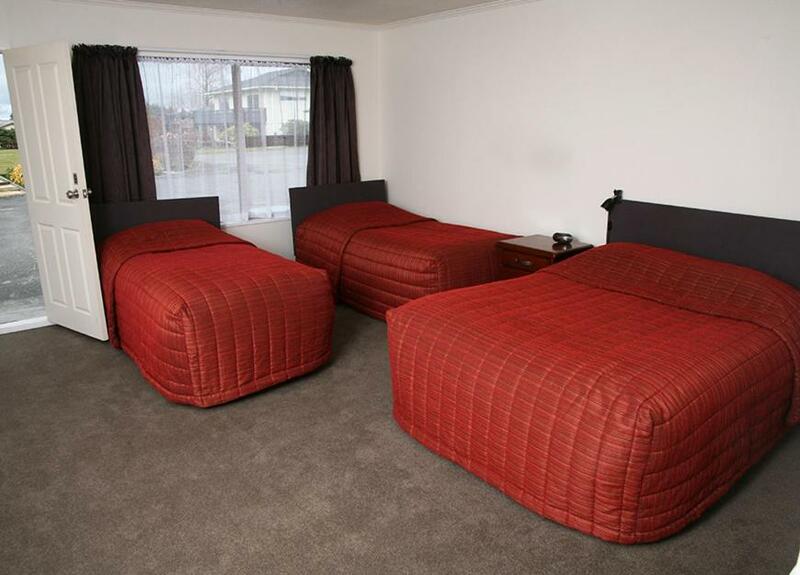 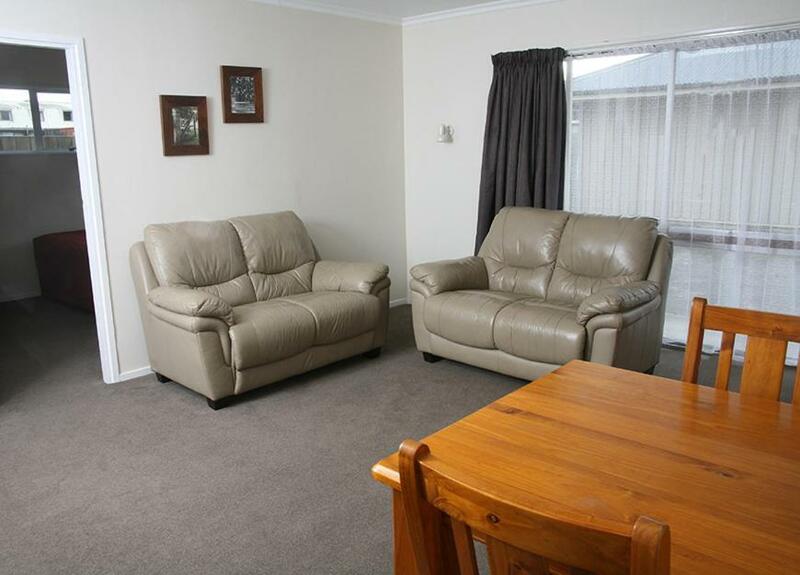 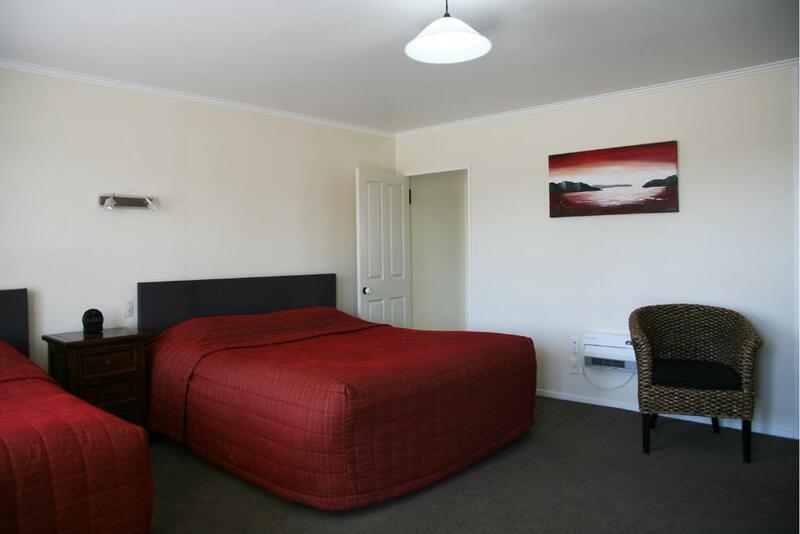 Mount Hutt Motels is located in Methven and features a grass tennis court. 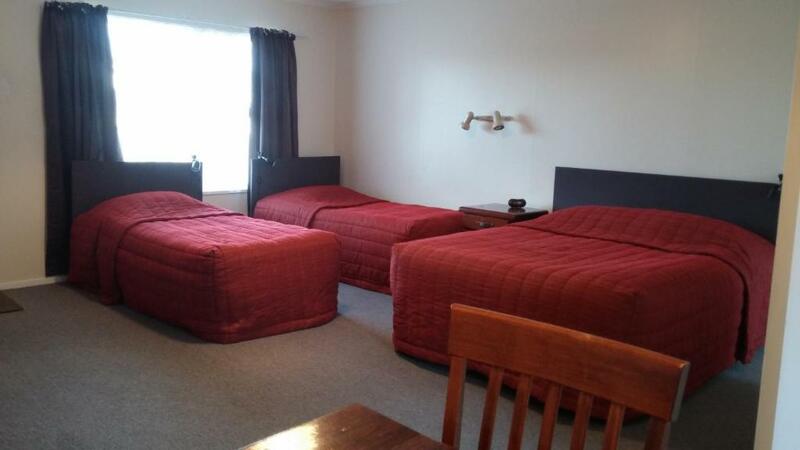 The motel features free WiFi, parking and barbecue facilities. 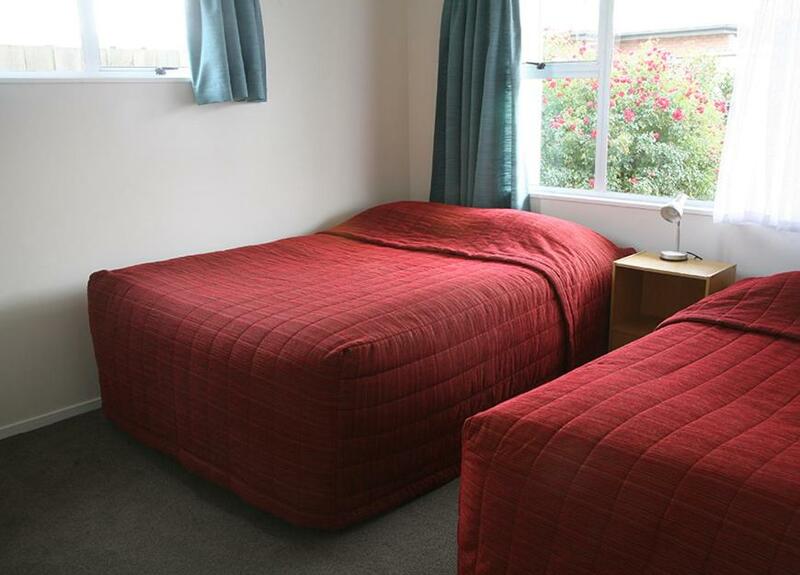 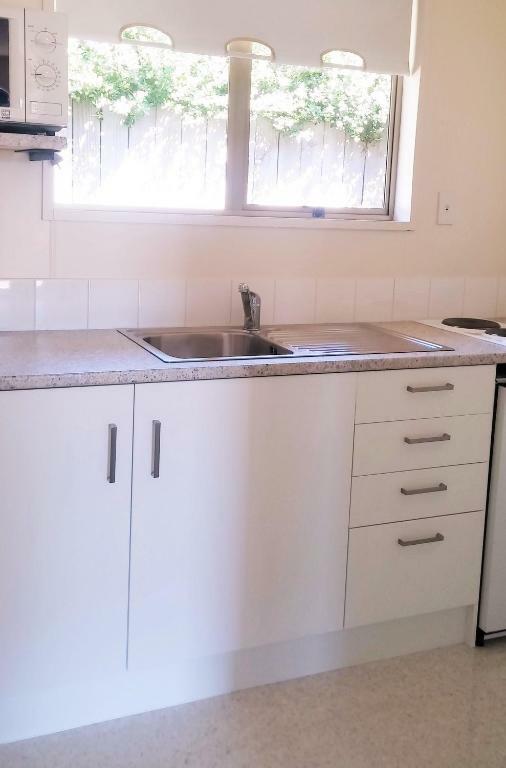 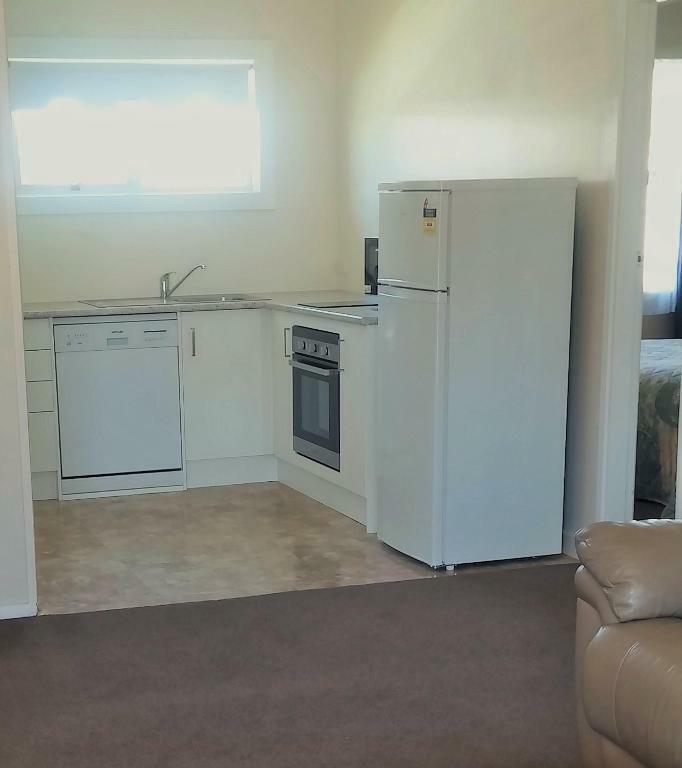 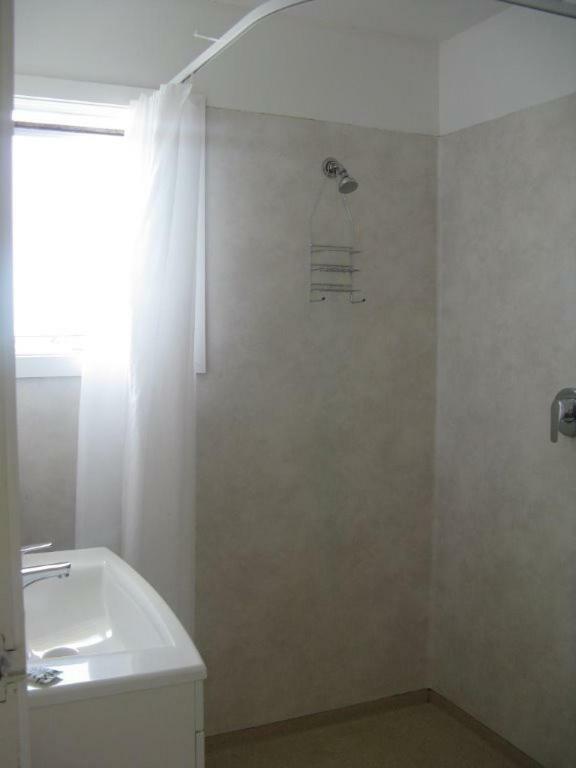 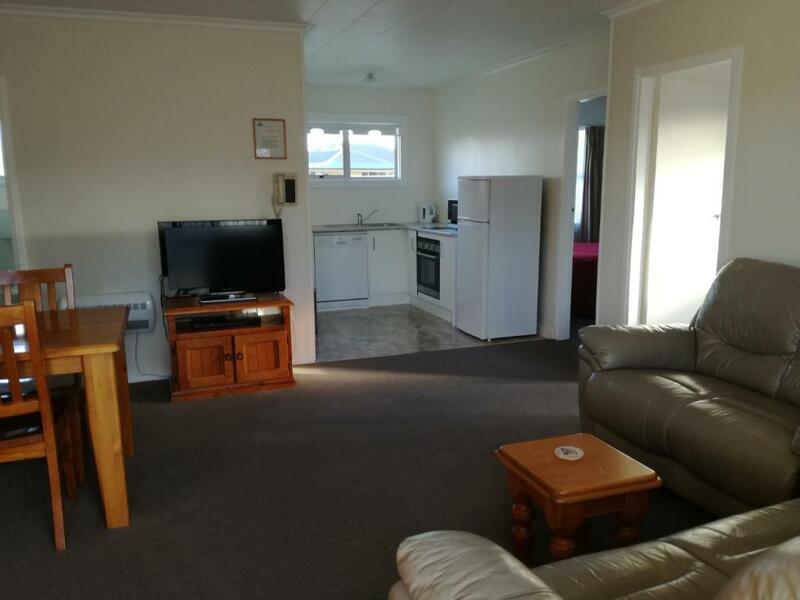 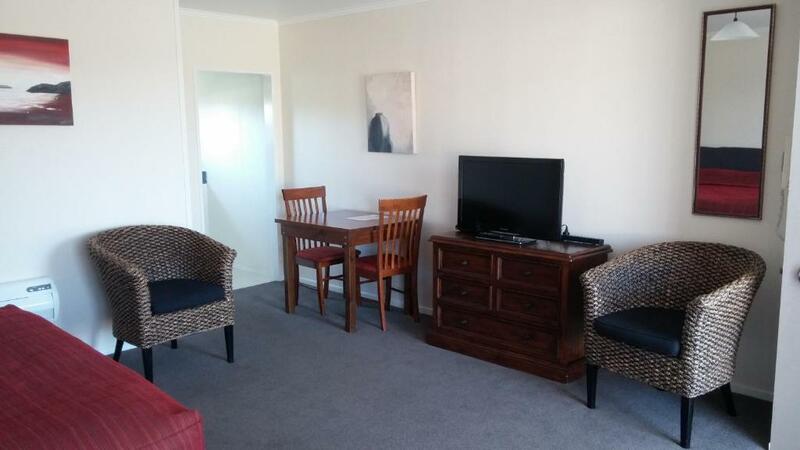 All units feature a well equipped kitchen, bathroom, dining and lounge area, flat-screen TV and DVDs.